Pilots Jim Payne and Miguel Iturmendi flew the Perlan 2 aircraft to 63,776 feet (19,439 metres). 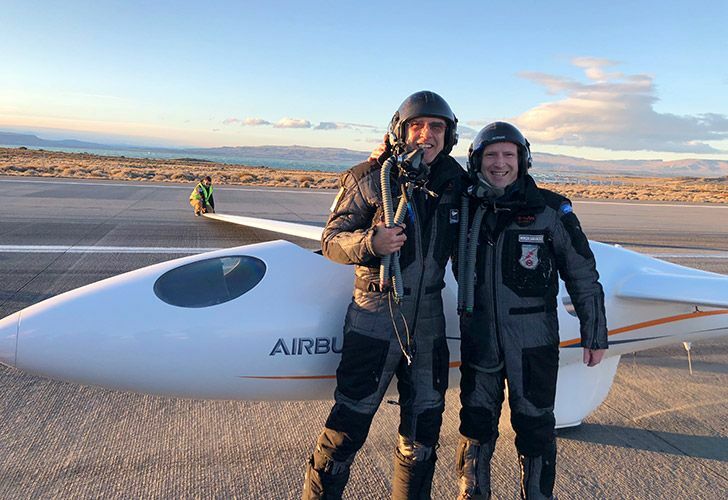 Pilots with a Nevada glider team have flown to new heights above the Andes Mountains range using only wind as their engine. An experimental sailplane built by a Perlan Project team set an unofficial world altitude record for engineless flight on Sunday, then broke that record by more than a half-mile (0.8 kilometres) two days later, the Las Vegas Review-Journal reported . Pilots Jim Payne and Miguel Iturmendi flew the Perlan 2 aircraft to 63,776 feet (19,439 metres) on Tuesday, 3,107 feet (947 metres), higher than Sunday's flight by Payne and Morgan Sandercock. That's about three miles (five kilometres) above the highest altitude used by commercial flights. Payne and Sandercock also own the current official record of 52,221 feet (15,917 metres), which they reached in Perlan 2 above the Andes on September 3, 2017. The glider is designed to soar up to 90,000 feet (27,432 metres), and Payne thinks it might get there some day. 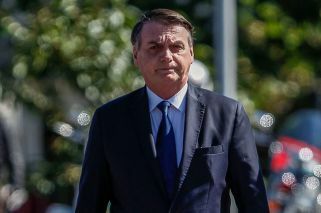 Payne and company hope to keep pushing the altitude record higher between now and September 15, when they will wrap up operations and return to the United States. Perlan 2's altitude record will remain unofficial until it is reviewed and accepted by the National Aeronautic Association and the Fédération Aéronautique Internationale, a Switzerland-based equivalent of the Guinness World Records for aviation. It took almost a year for the Fédération Aéronautique Internationale to sign off on the team's 2017 world altitude record.